► Filming location : Hotel 16 Tulum, Mexico. ► Filming location : Tiki Tiki, Tulum, Mexico. ► Filming location : Chiringuito Tulum, Mexico. ► Filming location : Cenote Crystal, Tulum, Mexico. ► Filming location : Tulum, Mexico. 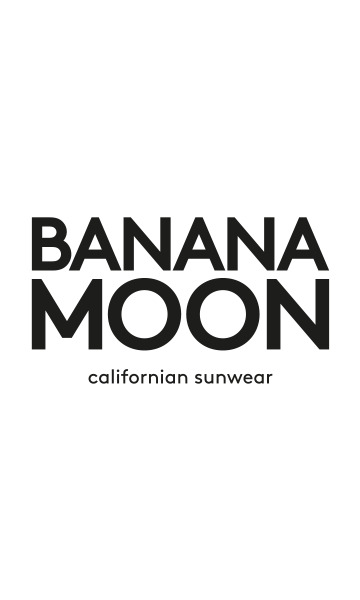 Banana Moon SS15 exclusive swimwear fashion show for the 8th edition of the Swimwear Fashion Week Gran Canaria Moda Calida 2015.